"Hello Pere, checkout this Facebook Group https://www.facebook.com/groups/1622347887792393/ cheers jo"
"Stream%20Overlays1.zip Some new stream overlays for Advanced Squad Leader and Squad Leader boards. I am looking for more buildings to add to my ASL library." 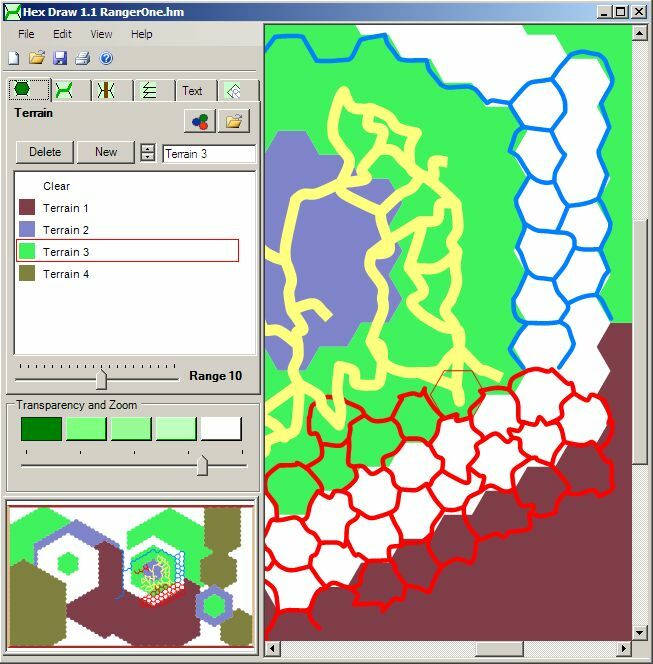 I am programming the Hexdraw mapmaking software. Redesigned the seven Levels and won some experience with textures. new Symbols, new Ocean Texture. A Wargame-Font. Any Ideas ? Today I fond a Software to create Fonts. Hexdraw 1.2 comes with no new Functions. I will include more Grafics and Libraries and even a Font. Suggestions what to include in the Font are welcome. I released HexDraw Version 1.1 today ! Added the new Secondary Roads Tab. Secondary Roads are drawn beneath primary roads. I finished the TopText functions. A Map can have a Turntrack and all the symbols we always like to have drawn on the very top. The nice depot symbols are also done with Toptext. I also finished the ‘Shift Hexside’ function. The points of new heside are shifted in direction to a higher terrain. The amount of shift is controlled by a new Trackbar. The value is based on the width of the hexside. The programming is done, but I have to finish the fine tuning of the values. Also the user interface makes me headache because of the amount of possibilities how to use this new feature. I don’t want to have too many buttons. improved functionality of Textinput , requested by Greg Blanchet. Answerd severel question from customers. Some of them dont find the Manual. All Tabs now have their own Controls at the lower end of their list. So you can switch Random Rotation for Overlays, Text, Background seperatly. As the response is positiv all in all, I start working on the 1.1 update Version. Today I realised an idea by Ian Wedge. 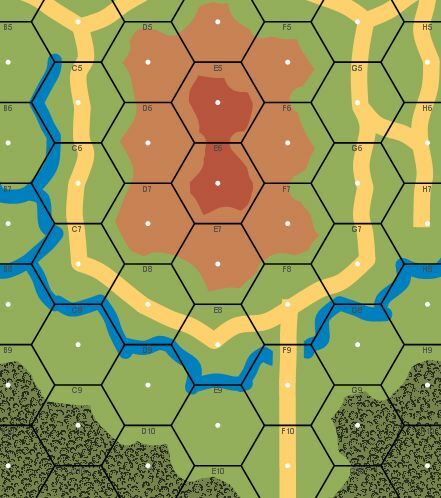 With the 'Random factor ' Roads and Hexsides can be drawn more easily. I am still looking for a MAC, and did some research about Mono. Generally I hope a MAC version could be realized. I released Hexdraw 1.0 today. Drawing the included Sample Map. Added some labels. Writing manual with Jeff's help . Tested setup for trial and full. I want to release tomorrow ! I just bought a new computer, and tried to transfer my Hexdraw files to the new computer, it asked for my license code, I put in my code number, but it doesn't work!! I tried it several times. I have my ownerships code, and original email from a couple years ago when I bought Hexdraw. Can you help me get Hexdraw to work on my new computer? It is a Dell laptop, same as my old computer, only newer. Thanks for your help! I was hoping to recover a serial number - email jack - at - jkntech dot com if you have a chance. Am currently on the run, but will give it a go this coming week. Thanks for the updates, Jo. Jo - when will you have the latest beta ready for trying out? I have downloaded the program and will play around with it tomorrow. Any documentation with the beta version? Jo - thanks. I just downloaded it and will give it a try. Jo - tried going to the hexdraw website and it came up empty.